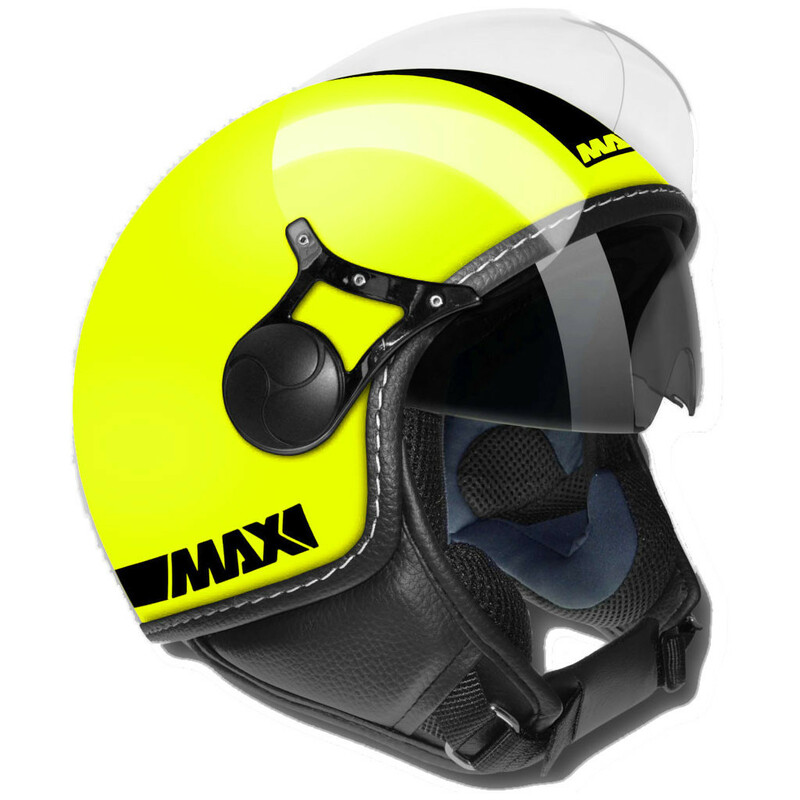 Safety and innovation in the glamor sign: these are the features of Max Design helmets. 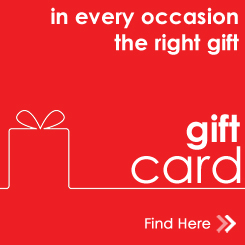 Carefully designed and carefully crafted, in the best craftsmanship of Made in Italy. A perfect blend of eye-catching design and vintage and stylish looks, the Power helmet combines the two aspects perfectly, offering a simple helmet helmet and design features that meet the demands of retro-lovers. The clear visor with eyewear enhances the vintage look of the helmet while the modern retractable sunglasses enrich the technical equipment of the helmet making it particularly useful and practical for driving on sunny days. The soft, removable and washable allergy-mesh interiors, and the comfortable micrometric closure strap complete helmet features, making it a quality, comfortable, and protective product.